Youth both on and off of Cortes Island have engaged in initiatives to support the vision of the Children’s Forest. The Forest Alphabet art initiative began in the spring of 2010 when 33 children created original pieces of art using paint, collage and drawing to illustrate the educational text for the Forest Alphabet written by biologist Sabina Leader Mense. 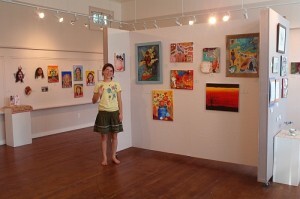 The Old Schoolhouse Gallery hosted the art show for the Cortes community in October, 2010, which show-cased all 33 original art pieces. 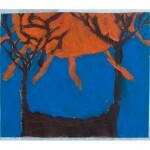 Poetry readings and music by the children accompanied the showing of artwork. 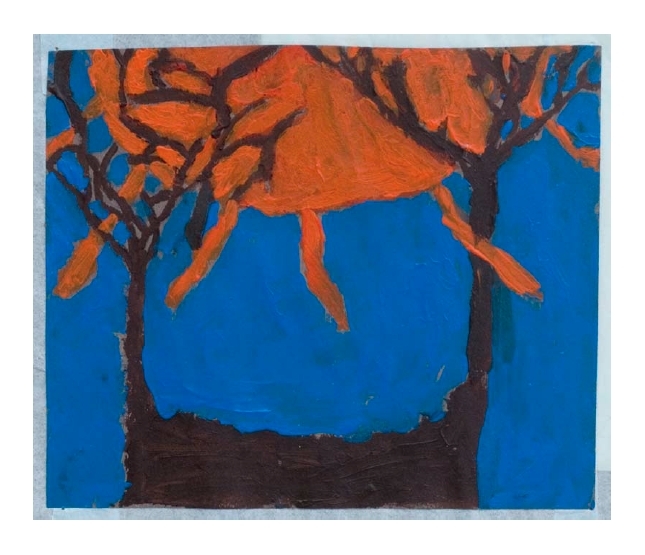 Art cards of the children’s art were then professionally printed, and sold at the Christmas craft fairs and local stores. 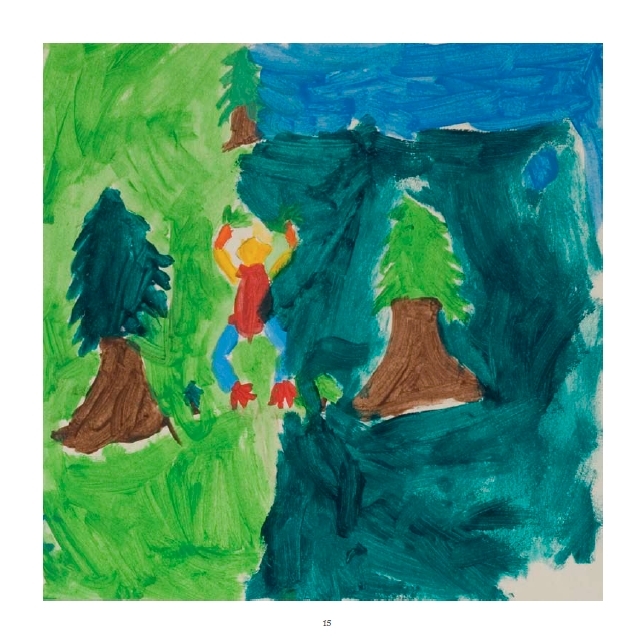 Most recently, May 2014, the Forest Alphabet book, featuring this artwork and personal writings by the children, educational text, and dedications by Robert Bateman, Ann Mortifee and Tzeporah Berman, was printed with funds generated by an Artist’s Journey initiative in 2012. 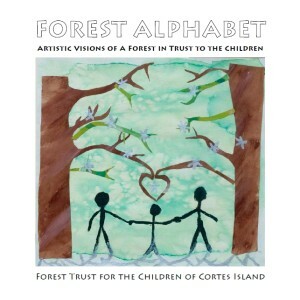 Forest Alphabet is the voice of Cortes children speaking out for the protection, in perpetuity, of the Children’s Forest. The Banner project was inspired by Tashi and Shey from Revelstoke, BC. Tashi and Shey spend their summers on Cortes Island, in the same watershed that holds the Children’s Forest, and they wanted to speak out for the protection of the forest. 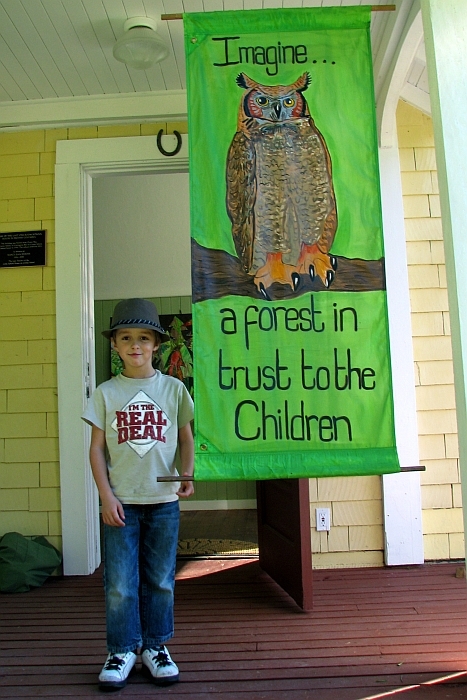 Their owl banner has been a focal piece for all Forest Trust events since they created it in 2010; just in time for the opening of the Forest Alphabet art exhibit! The Forest Ent project (inspired by J.R.R.Tolkien’s Lord of the Rings) was initiated in the summer of 2011 when 29 Ent faces were created out of clay by local and summer children. 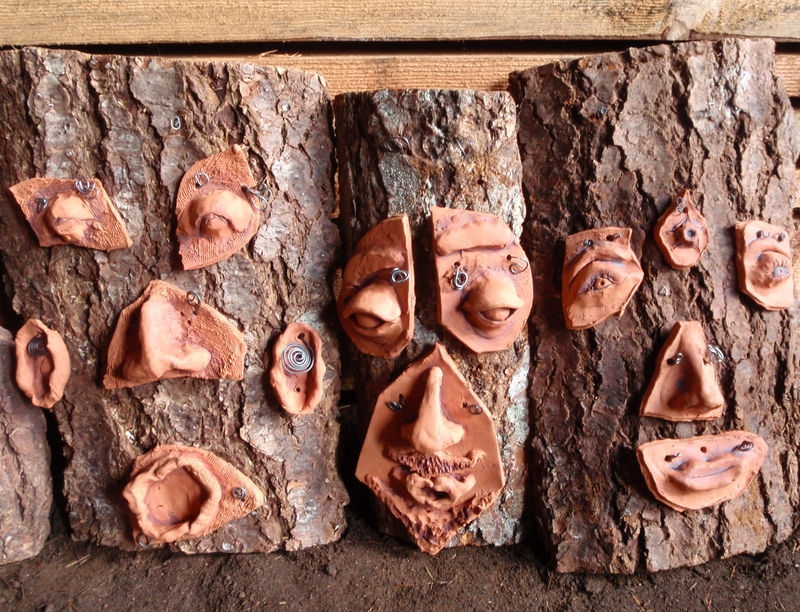 The Ent faces have been mounted on Douglas fir bark for display at the Christmas craft fairs and the credit union, and are being sold as a fund-raiser for the Children’s Forest. In celebration of the Children’s Forest, the Cortes Island Teen Szene presented a family movie night in October 2012, featuring …the Lorax! Tara is a passionate young artist and put out the call to Cortes youth, in the summer of 2013, to contribute to a children’s artshow, which was featured at the Old Schoolhouse in Whaletown. 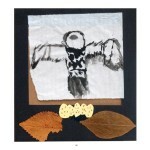 Proceeds from the artshow were generously donated by Tara to the Forest Trust for the Children of Cortes Island Society. 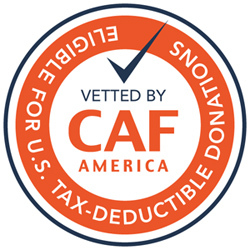 A Forest Trust Logo Contest was initiated in the spring of 2013 by Cortes youth. 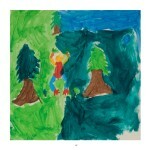 Images were created for a professional logo for the Forest Trust for the Children of Cortes Island Society. The Forest Alphabet Schools program will kick off in the autumn of 2014. 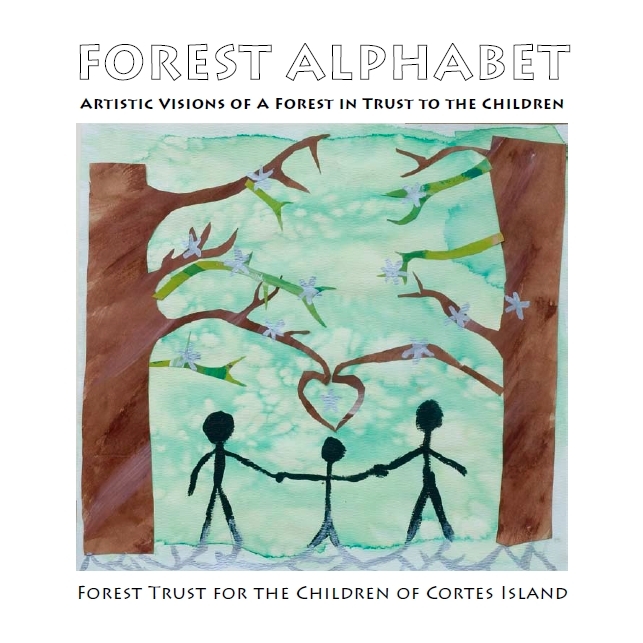 Cortes youth will travel with the Forest Alphabet art exhibit to schools up and down coastal BC, sharing their vision of the Children’s Forest with children beyond Cortes Island. A copy of the newly printed book, Forest Alphabet, will be left in every school library, to inspire youth to speak out for the Earth that so nurtures them. Click here to join the youth in support of the Children’s Forest on Facebook!